Peas are packed with protein. Add a blend of Superfood powders and you've got a wonderfully nutritious, natural, high protein mix. 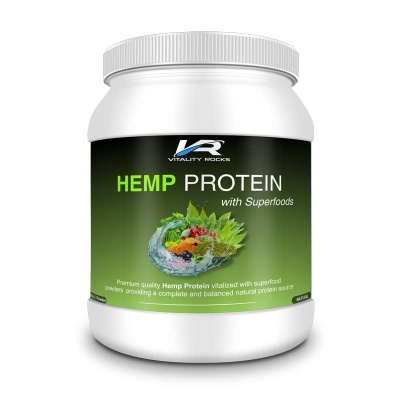 A high quality blend of concentrated pea protein with 9 added superfood powders for maximum nutritional benefits. 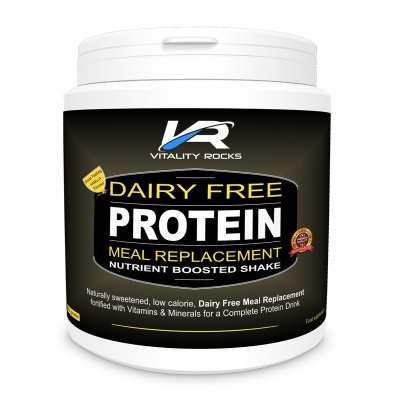 At Vitality Rocks, we set out to go above and beyond when formulating our nutritional supplements and we believe that our pea protein blend is one of the freshest and most nutritionally complete pea proteins you will find available anywhere today. The pea protein used in Vitality Rocks is extracted using only water pressure and flocculation which means NO hexane or toxic chemicals which may be found in many other pea protein powders. Used for centuries as a digestive aid, to relieve inflammation, help regulate blood sugar levels and treat liver and kidney problems. Known as the "tree of life", the fruit of the baobab tree is being billed as the king of the superfruits. It has 3 times as much vitamin C as an orange, 50% more calcium than spinach and milk and is a plentiful source of antioxidants. 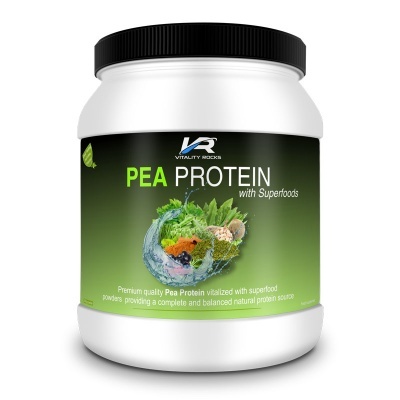 Our Natural Pea Protein is suitable for vegetarians and vegans and contains NO added sugar, lactose, dairy products, gluten, hexane, GMO ingredients, colours, preservatives, herbicides or additives of any sort. 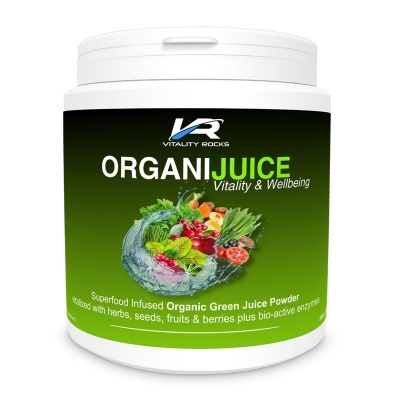 As a drink: Mix 1 serving (25g / 4 heaped teaspoons) into water, fruit, vegetable juices etc. It can also be blended with berries and fruits, added to juices or sprinkled onto cereals for that extra nutritional boost and sweetness. 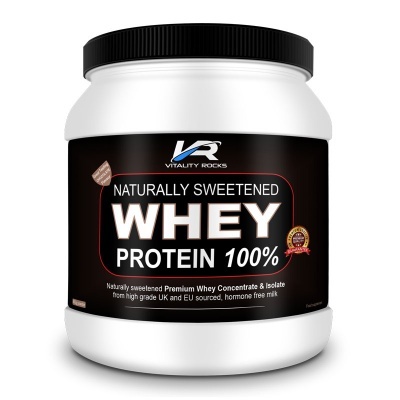 A delicious dairy and sugar free pea protein with added culinary herbals. It can be added to a liquid of your choice and enjoyed at breakfast, lunch or any time of day. Contains NO gluten, added sugar, dairy, lactose, soya product, Genetically Modified Organisms (GMOs), colours, additives or preservatives.